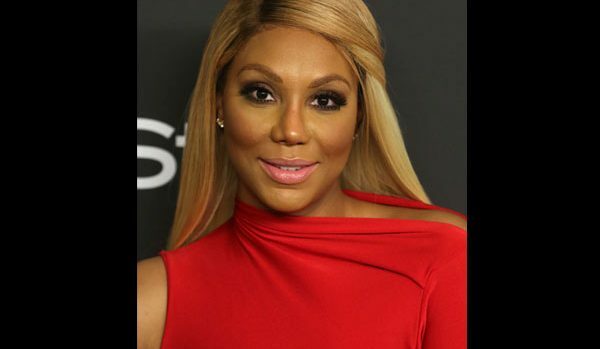 Tamar says Vince had affair and much more. First a very fed up Tamar is saying Vince had a affair with reality TV star Laura Govan. Then she is saying that Vince got another woman (she called the woman a whore) pregnant. If any of this is true, there is no chance Vince will ever get Tamar back. On another note I know Tamar is hurt but she needs to keep so much of her relationship off social media.